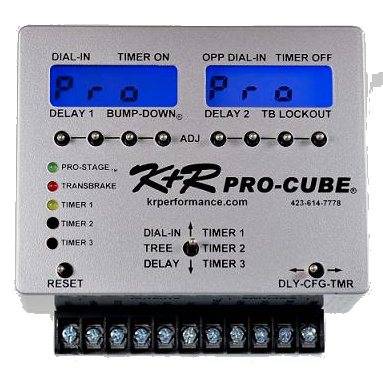 The Pro Cube is the base delay box by K & R Performance. Has all the features as the other Pro Cube models but without any timers. AUTOMATIC CROSSOVER / CROSSTALK-enter dial-ins, react to the first “flash” and let the box do the math. 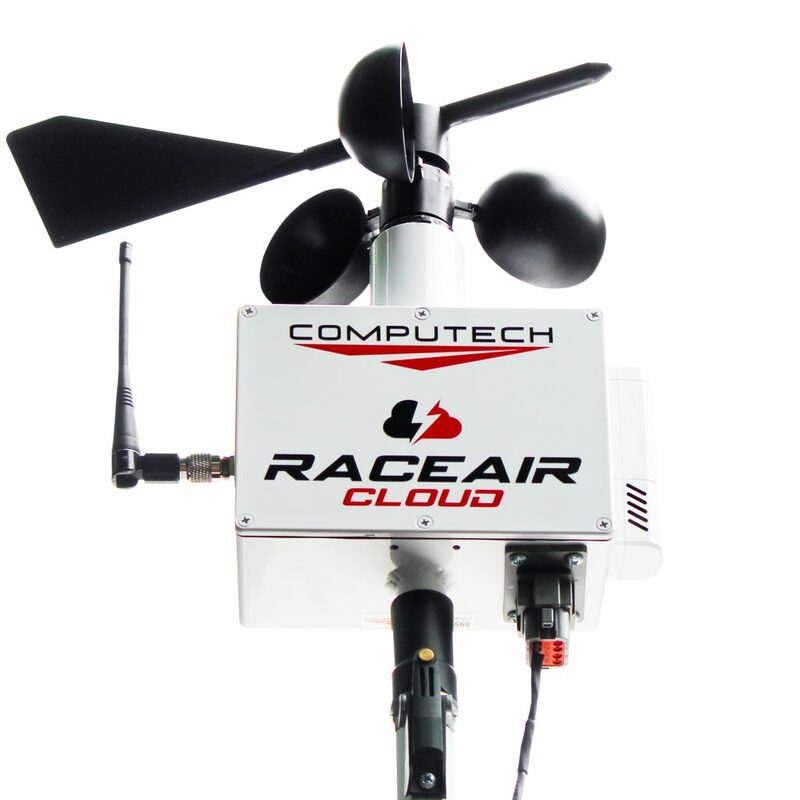 SMALL SIZE– 4.5″W x 3.5″H x 2.75″Deep—allows unit to fit virtually anywhere (leaving room for a tachometer and other gauges). NEW! “BUMP UP” –separate button allows you the opportunity to “Bump Up” (adjustable to the .001sec. increments) without losing the chance to “Bump Down”. DOUBLE-HIT-take two “shots” at the tree and leave on your quickest reaction. LARGE LCD DISPLAY– new blue backlighting for easy day/night viewing. QUICK SET SWITCHES-allows nearly instant changes to any setting (no more panic trying to make last second changes). RUN INFO– automatically displays reaction differential and “Bump” counts . TRANSBRAKE LOCKOUT– prevents accidental transbrake lockup (adjustable timer). LINELOCK– versatile output for connecting linelock, “launch-control” throttle stop, etc. PRO-STAGE– patented system developed by Frank Hawley, allows you to stage at an idle for both Full tree and Pro tree for improved concentration and consistency. Goes to full throttle when transbrake is activated on Pro tree, and waits until your tree starts on a Full tree. LED INDICATORS– status lights show when each output is activated. OVERLOAD PROTECTION– self protection from overloads and shorts on all outputs. 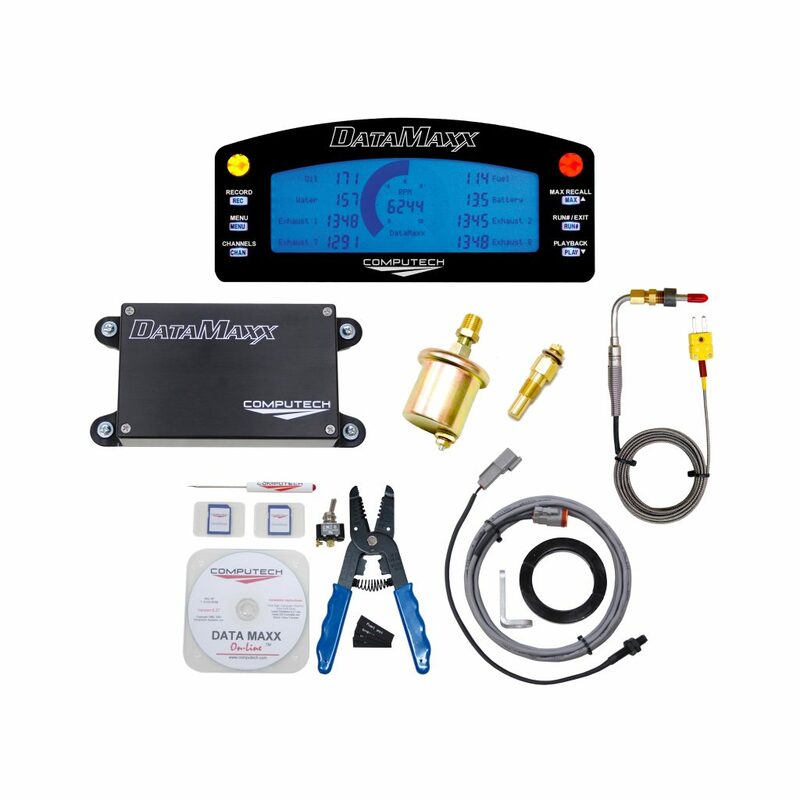 UPGRADE ABILITY– unit can be upgraded (without purchasing a new box) to have up to 3 separate timers to control t-stop, shifter, nitrous, etc. 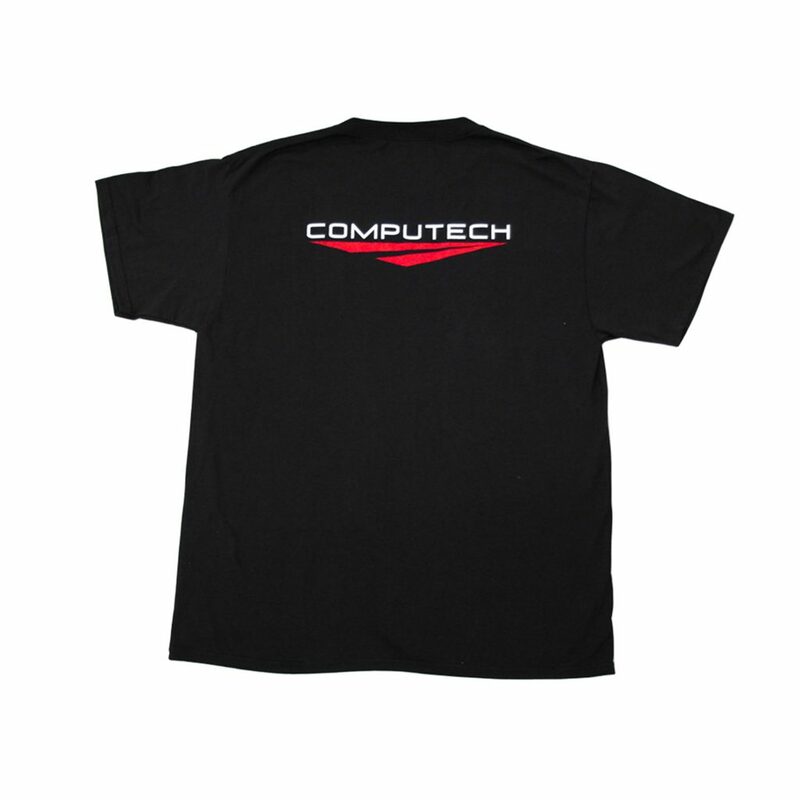 WARRANTY– So confident in our products, we offer an unprecedented 2-year warranty! DASH INSTALLATION– add that “Professional” look by recess mounting with our new terminated Dash Kit, available separately.